What are you doing to celebrate National Nurses Week? The first National Nurses Day was celebrated in 1954 in honor of the 100th anniversary of Nightingale’s famous mission to the Crimea. 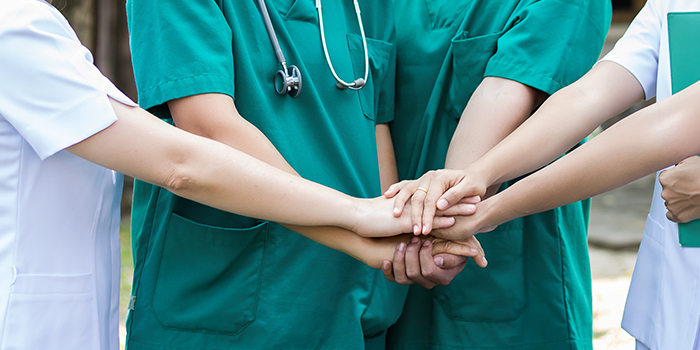 In 1982, President Ronald Reagan signed a proclamation declaring May 6th to henceforth be known as National Nurses Day, nationally recognizing the annual celebration of nurses’ efforts. Today, National Nurses Week is celebrated each year from May 6th until May 12th, Florence Nightingale’s birthday, and honors nurses across the country for the dedication and compassion that they show every day to every patient in their care. Your nurses care for your patients every day. Now it's your turn to care for your nurses. You have the best nurses around, and National Nurses Week presents an opportunity to show that you as an organization see and value all their hard work. This is also an opportunity to increase retention and overall satisfaction in the workplace. The national average turnover rate for registered nurses has risen to 16.8%. The high costs of turnover for each nurse who leaves can seriously impact patient outcomes and a hospital’s bottom line. 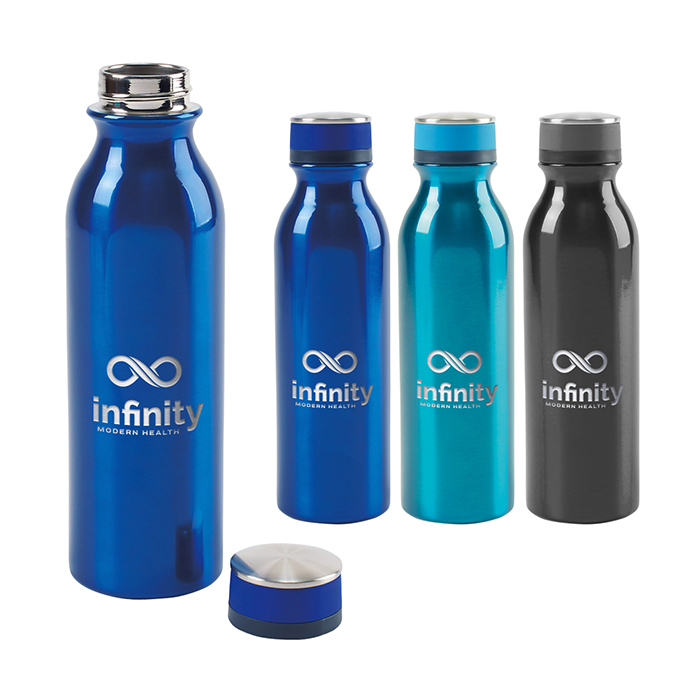 Promotional products can play a vital role in retaining your talented staff as a part of your facility, increasing overall patient experiences and brand impressions over time. There’s no better time to reward your staff for all their hard work. Fortunately, Staples has everything you need to show your appreciation. Whether it’s water, coffee or eight consecutive Red Bulls, your nurses need to stay hydrated to get through those long shifts. Drinkware gifts that they can use every day and every shift keeps your appreciation top of mind. Useful products like notebooks show your nurses that you understand their experiences and want to support them. 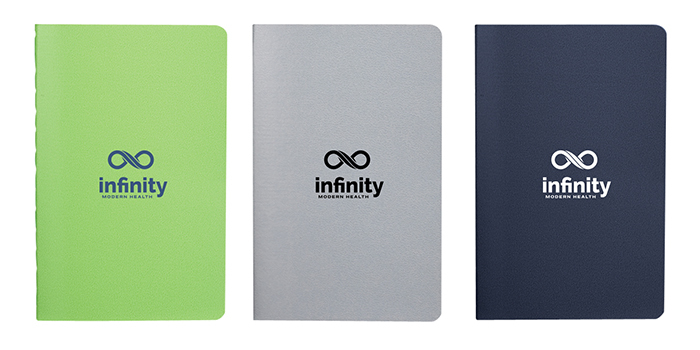 Branded notebooks make it easier than to tackle the ever-important task of taking notes during rounds. 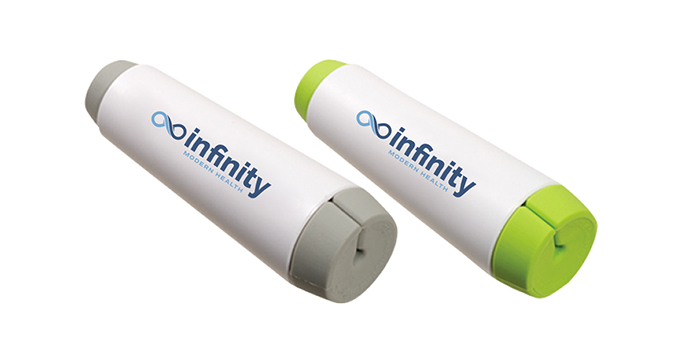 Streamline their lives at work and at home with unique branded tech gifts. High-perceived value adds to the appeal, ensuring your gratitude is felt long after the official close of National Nurses Week. From scrubs to gym clothes to groceries and everything in between, a stylish branded bag that can carry all their essentials illustrates your appreciation like nothing else. Because there’s no better way to say ‘thank you’ than with a good snack. 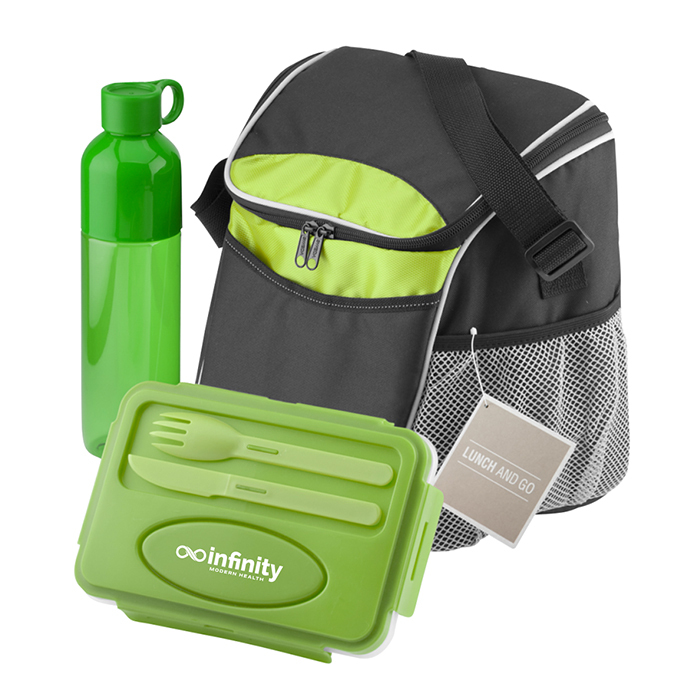 Branded food items make ideal gifts for hungry nurses (read: all of them). These are just a few ideas of ways you can honor your valued staff. In fact, you can and should celebrate your nurses more than once a year. Consider employee recognition programs or other monthly appreciation ideas to keep them energized, ease stress and improve best practices. Contact your Staples Representative today to learn more about what you can do to appreciate your nurses during National Nursing Week and any other day.